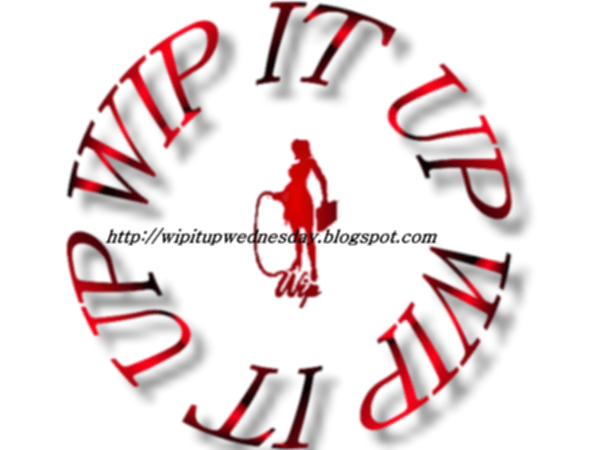 This entry was posted in My Books, Work In Progress and tagged #WIP by Livia Grant. Bookmark the permalink. Great excerpt! I don’t think Kevin is a jerk … I didn’t read your last excerpt, but based on this one alone he seems like a perfectly normal, albeit possibly somewhat damaged, man. Uh-uh! I’m not ready to change my mind about Mr. Kevin just yet. I like that he’s being tender with her here, but somehow I have a feeling it’s a facade. aww, he does border of sweet here. I don’t know though, my reading of what seems like something totally vanilla might be off. It is intriguing that she notices his use of her nickname. Yeah, I’m thinking something is going on here. I don’t trust his nice side.